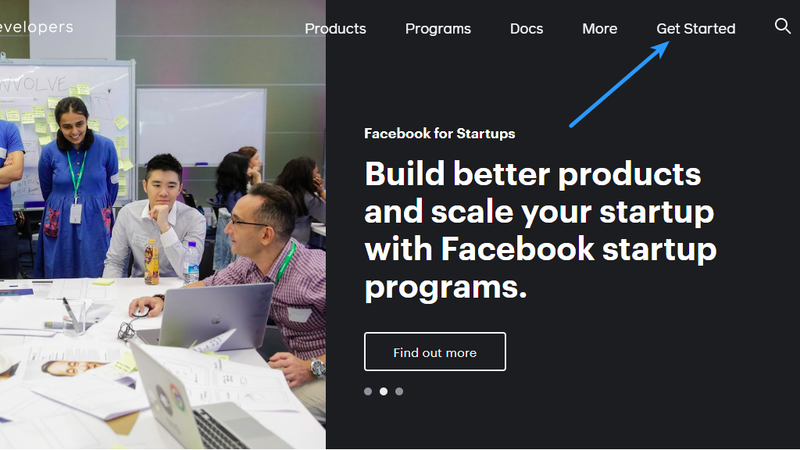 How to enable Facebook Login by Creating Facebook App? If you are using Super Socializer plugin for Social Login, follow the steps mentioned below to enable Facebook login at your WordPress website or to create Facebook App ID and Secret to enable Facebook share counts. 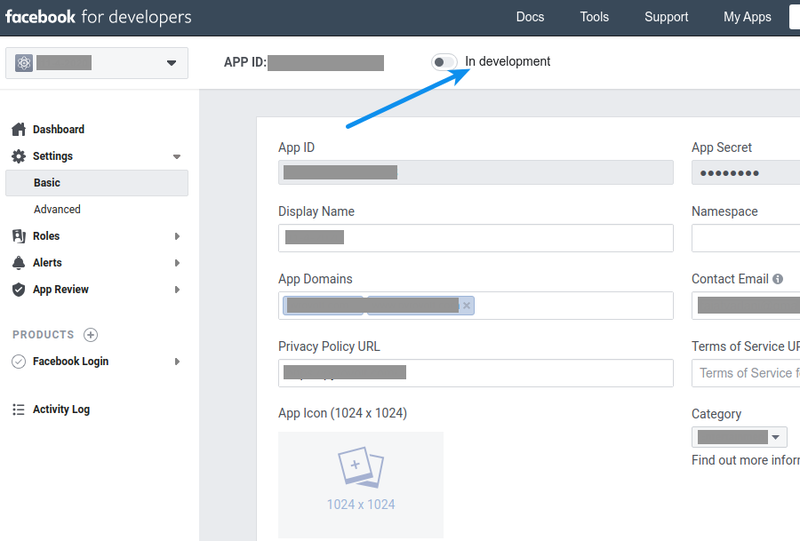 Navigate to Facebook Developers section and login to your Facebook account, if you are not logged in already. This should not be your business account. Click Create App button and navigate to step 4. 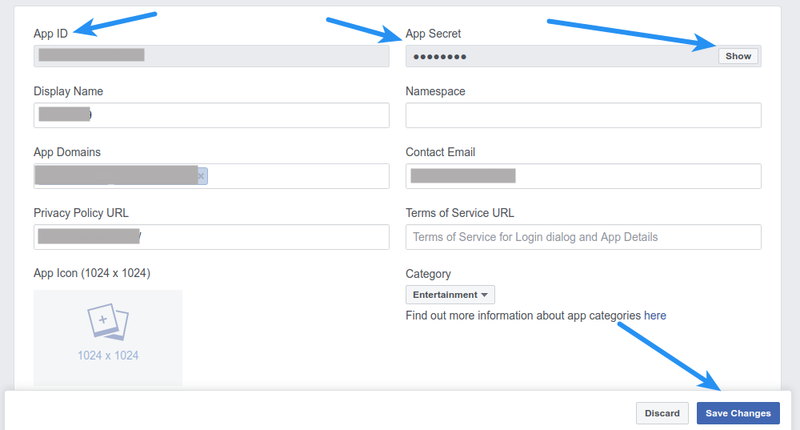 Note: If you are creating app for Facebook share count, just copy the Facebook App and Secret from Settings > Basic section in the left sidebar and paste in the Facebook App ID and Facebook App Secret options in the social share section in plugin settings. No need to follow the remaining steps. 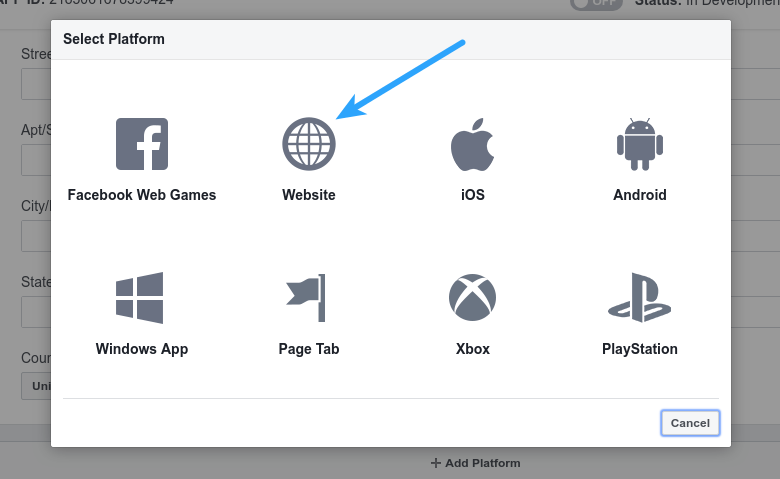 Specify your website domain (with and without www) in App Domains option. For example, if your website homepage url is www.mywebsite.com or mywebsite.com, you have to save mywebsite.com and www.mywebsite.com in this option. Note: If your website url has directory/folder after domain (For example- http://www.mywebsite.com/dir), then save domains without directory/folder appended to it (www.mywebsite.com and mywebsite.com) in above option. Select the category that your website belongs to, in the Category option. Optionally, you can upload App Icon. This will be shown to users when they authorize your app on first Facebook Login. 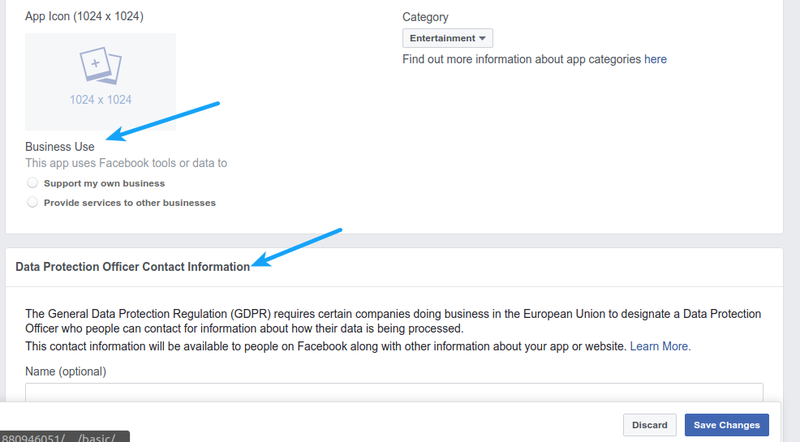 Optionally, specify what is the Business Use of your app and contact details of your Data Protection Officer (if applicable and optional).